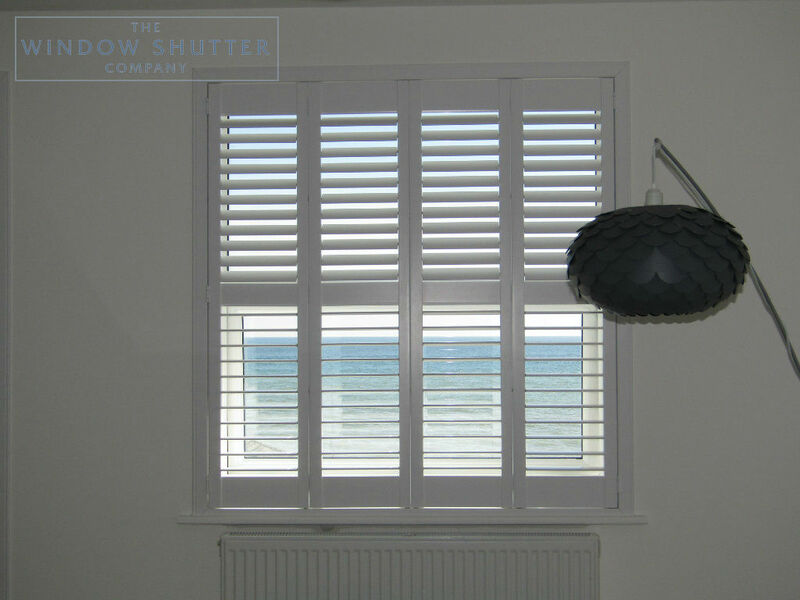 At the start of the summer this year (2018), our client in St Leonards-on-Sea, East Sussex, contacted us to see if we could help them dress their stunning seafront apartment with shutters. They had a number of windows and doors to dress and had already had a quote from another company so had an idea of costs involved. 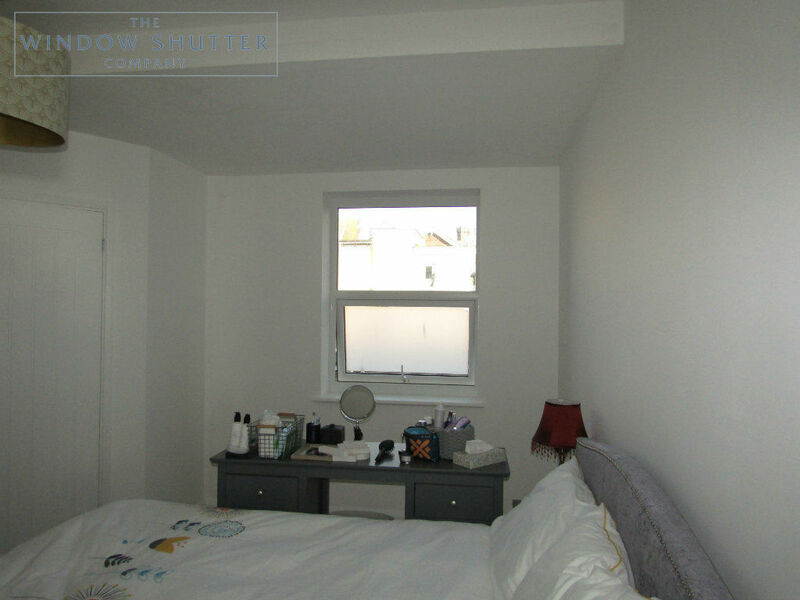 They had got in touch with us because another company had made the survey quite confusing and offered quotes for different product materials for different windows even though the client wanted to achieve a consistent look throughout the property. They also wanted the reassurance of the knowledge and service provided by an experienced, family run business, like ourselves. We booked in the free home design visit at a time convenient to our client. During the survey, we listened to what our client wanted to achieve and then assessed and discussed the best way to achieve this. 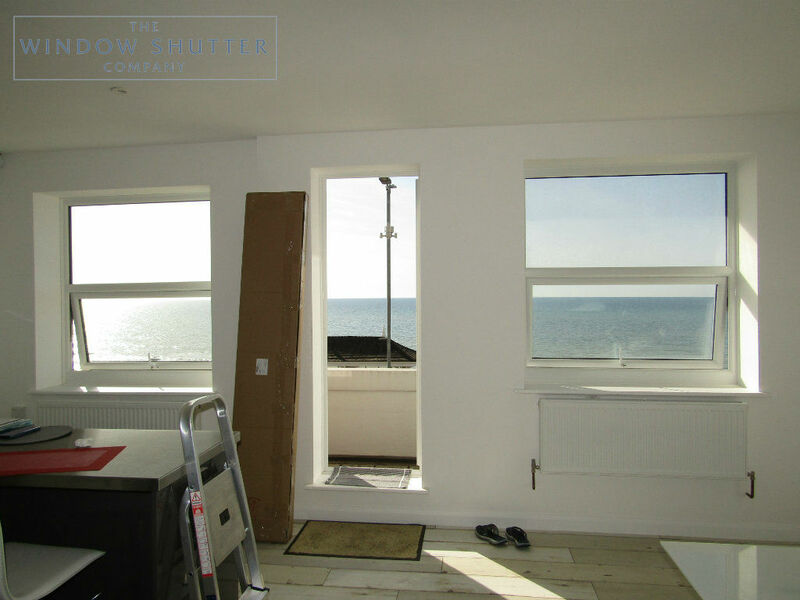 With eight windows and two doorways to dress, this was a significant outlay for the client and we approached this by trying to offer the most cost-effective option possible for them. 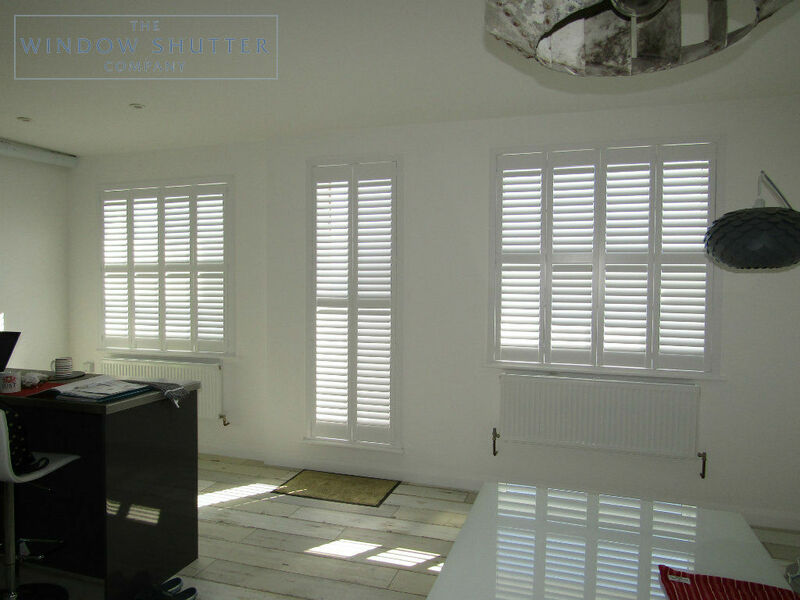 The main objective of the shutters in this property was to provide light control and privacy. 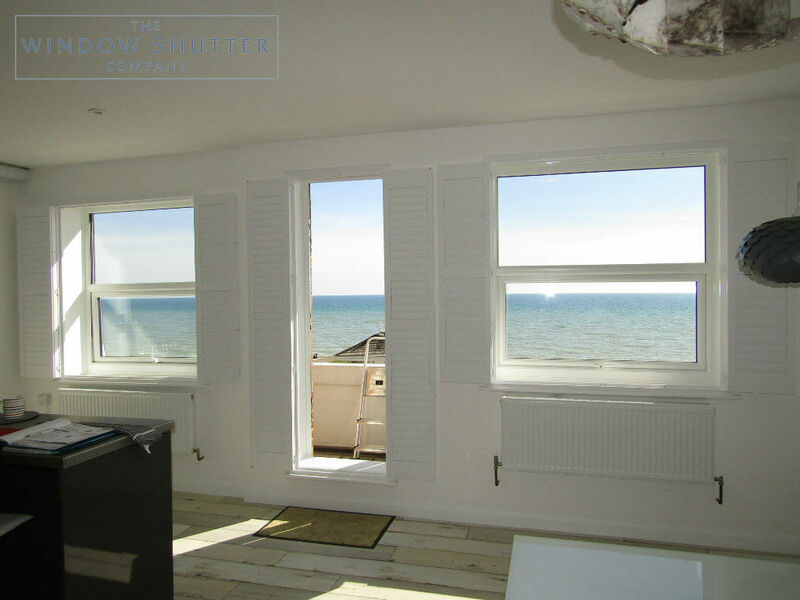 As important though was to maintain the minimalist decor and allow access to the stunning sea views. Following discussion, we opted to use our Z frame mount which allows the panels to fold back to the wall when required. This frame also picture frames the windows and hides any anomalies in the plastering of the reveals. 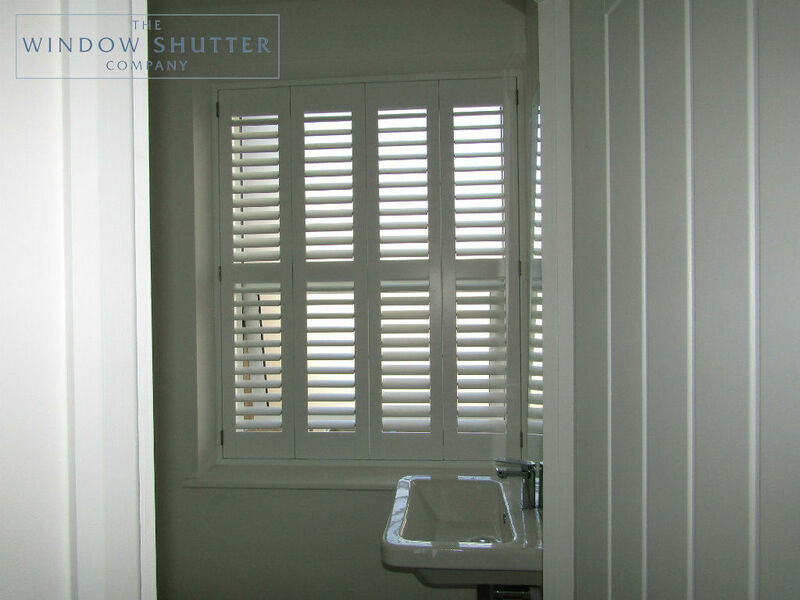 The client opted for our popular Seattle LDF shutters in a Pure White colour, with matching hinges, and a hidden tilt control mechanism. 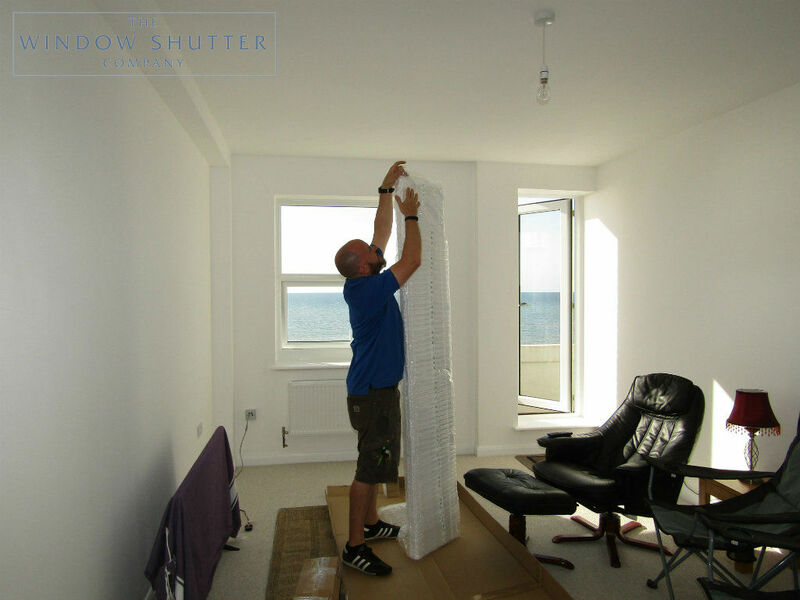 By using narrow panels, we reduced the area required for the panels to fold back. 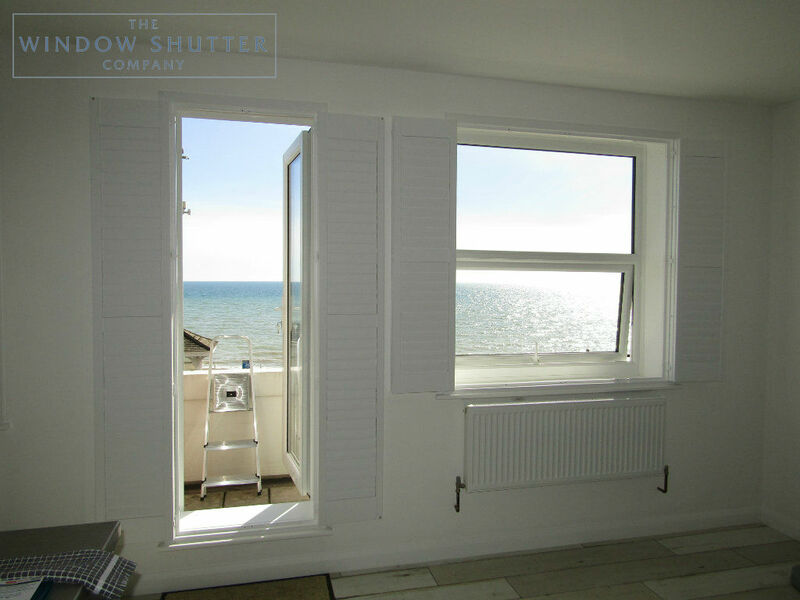 The en-suite bathroom utilised a Hollywood shutter in the same colour and the required stainless steel hinges. 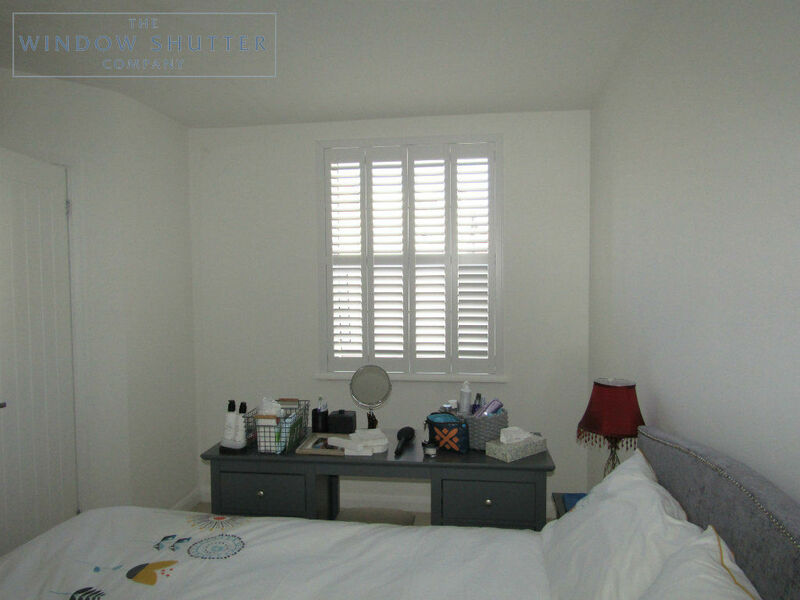 Installation was carried out without a hitch in the late summer on a very hot and sunny morning where we could fully appreciate how the shutters would benefit the property. 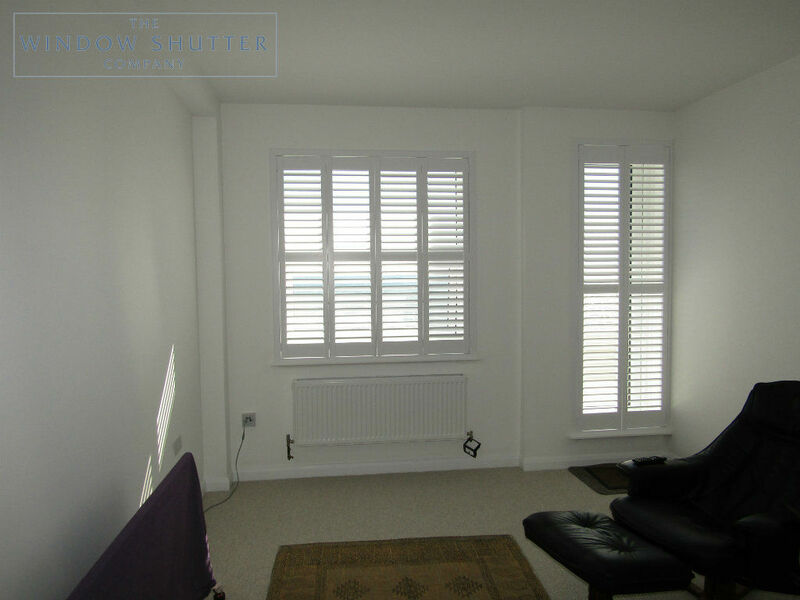 The front rooms could now be used without the need for sunglasses indoors!! 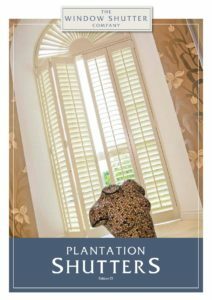 The shutters match the decor and allow our client to view the horizon how they wish, either through the louvres with an element of shade, or unobstructed with the panels folded back.